Yup, we are a bit nutty here. Getting ready for a visit from Grandma and Grandpa. So this weekend was spent cleaning, doing laundry, more cleaning. Oh and we did get outside a bit. This is the time of the year that we really appreciate living here. Sun, perfect temps, not too hot during the day and cool enough at night to snuggle under blankets. We are very lucky indeed. Which brings me to the ScrapTiffany challenge of the week. 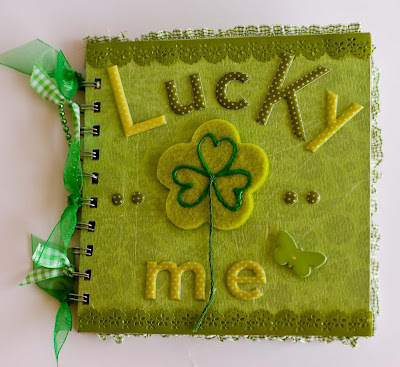 With Saint Patrick's day on Wednesday, we are focusing on LUCK this week. Here is my take on the challenge--my first ever Bind it All mini. 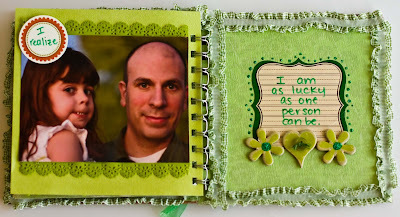 Go on over to ScrapTiffany and check out all the LUCKY designers and their projects. Speaking of Saint Patrick's day, Little Miss came home the other day from school and told me she HAS to wear green on Wednesday otherwise a leprechaun would tip toe into her room and pinch her. Can I just say that other 4 1/2 year olds make me insane? As if we don't have enough irrational fears in our house. So I had to explain that leprechauns aren't real, just a story. The verdict is still out on who she believes. I had no idea how easy those rolled roses were until I finally gave them a try! And a glue gun makes them even easier! Oh and I was featured as a Spotlight on the GCD Studios blog the other day! Check it out HERE. Alright, off to clean some more, hope you all have a happy week! Congrats on your feature spot! That's awesome. I love both of these projects. Those flowers are fantastic. Really cute mini and bucket! Your rolled paper flowers are soo pretty! I need to try some of those... gosh, there's too much stuff I need to try. I think I need more time most of all, lol! Hope you really enjoy that visit from the grandparents! Are they out of state? That's awesome about the feature Rebecca!!!! Go you!!!! 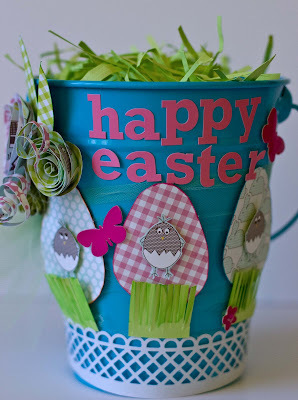 The mini is too cute and I ADORE your easter bucket!!!! Congrats on the GCD spot! That is awesome!!! I love your mini, did you just get a bind-it-all??? And those flowers on your bucket are super cute. Have fun getting ready for the in-laws! Don't you just LOVE the Bind-it-all??? Great blog! 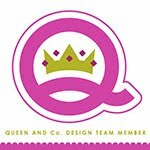 Thanks for stopping by our blog hop yesterday!! 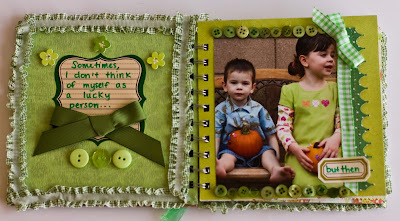 Girl I love that book with all the green!!! Fabulous. 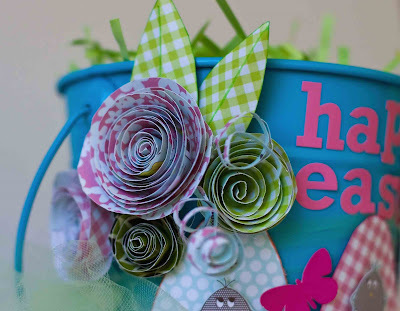 Your easter basket is super cute and those flowers are just awesome! Love that mini! So darned cute! Congrats on your GCD spotlight! Well deserved! 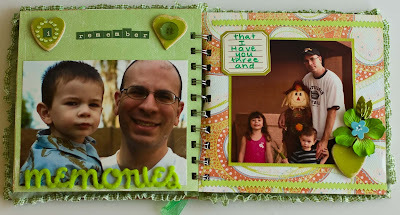 I love those holiday projects...so stinkin' cute!